Information on the FDA proposed Nutrition Facts Label change. We keep you compliant. 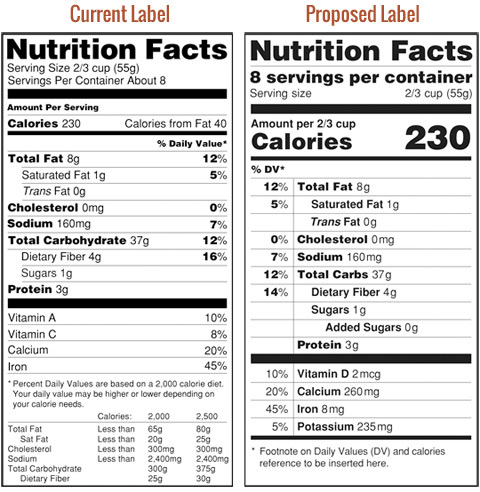 The FDA nutritional labeling design will change soon. The FDA is proposing to update the Nutrition Facts label found on food packaging in the United States. The Nutrition Facts label, introduced 20 years ago, helps consumers make informed food choices and maintain healthy dietary practices. Staying compliant is an endless, ongoing task that could easily wipe out your profit margin. We understand, and we have a solution. 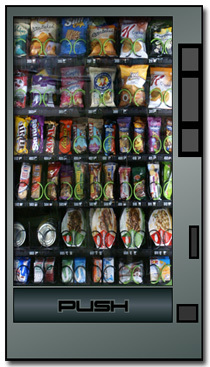 The Multiple Media Network has developed a real-time database of nutritional facts for common snack products. 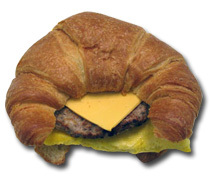 The database includes not only nutritional facts, but also packaging photography, and even the ingredients for Micro-Market food service items. This allows real-time updates of product packaging photography and any upcoming nutrition facts label design requirements. It is only a matter of time before this affects your company. Here are the Nutrition Label formats, current Label design and the proposed Label layout. You do not have to dedicate staff and other resources to maintain compliance with the ever-changing health-care legislation. Our solution removes the headaches, and is updated in real-time so you need not worry.